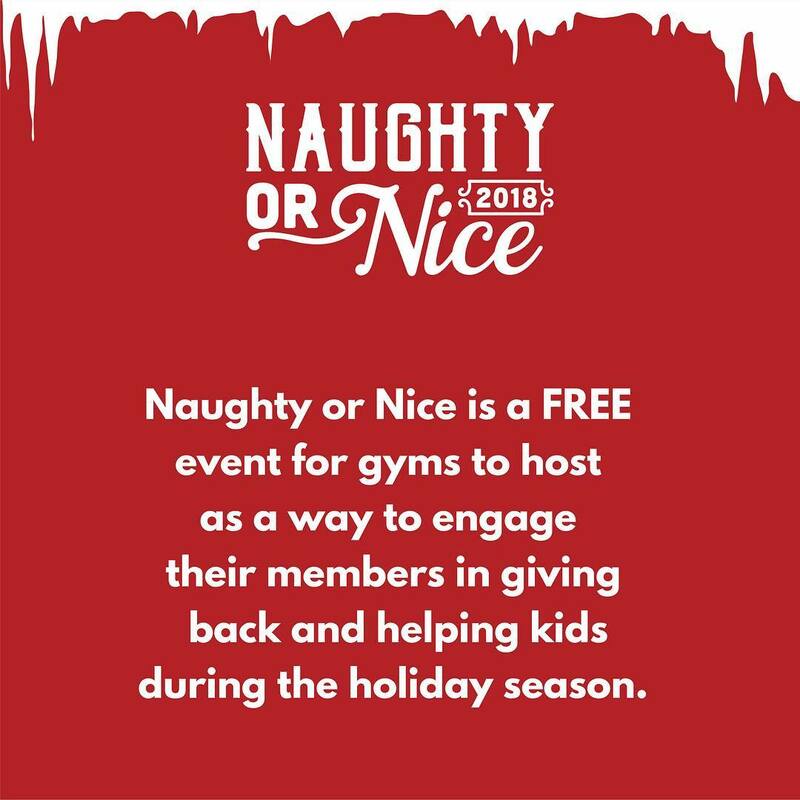 Download/Right Click and Save the images and posts below to show your call to service through the Naughty or Nice Event. We hope you share this with as many friends as you can. Get the message out. We all look forward to seeing all the photos as we Unite Around The World to serve children in our local communities. We ask all of you to set your Facebook profile to this image to support our call to service. This is our primary Facebook Banner for your Facebook Pages, Groups and Personal Page. We have 2 other options for you. Option 2 – You can rotate through these banners up until the Event in December. Option 3 – You can rotate through these banners up until the Event in December. There are four graphics to rotate through until December. We also have content that you can just copy and paste. There are 9 graphics to post. Feel free to post these individually or in order as an album. Are you Naughty or Nice? 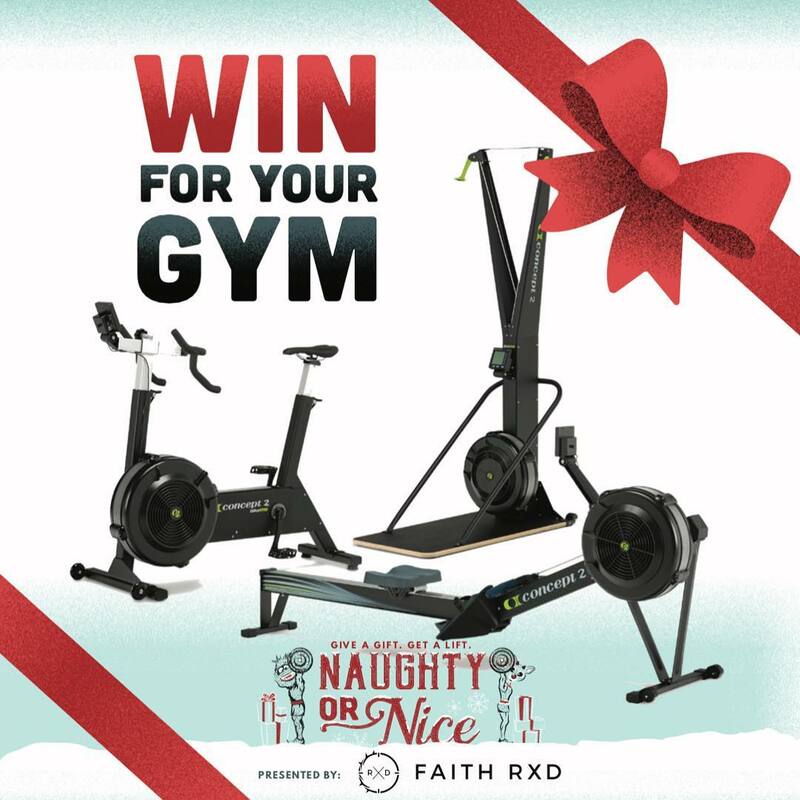 Santa’s watching so make sure your box is signed up to participate in Naughty or Nice, our year-end service event. This event focuses on helping local children in need. 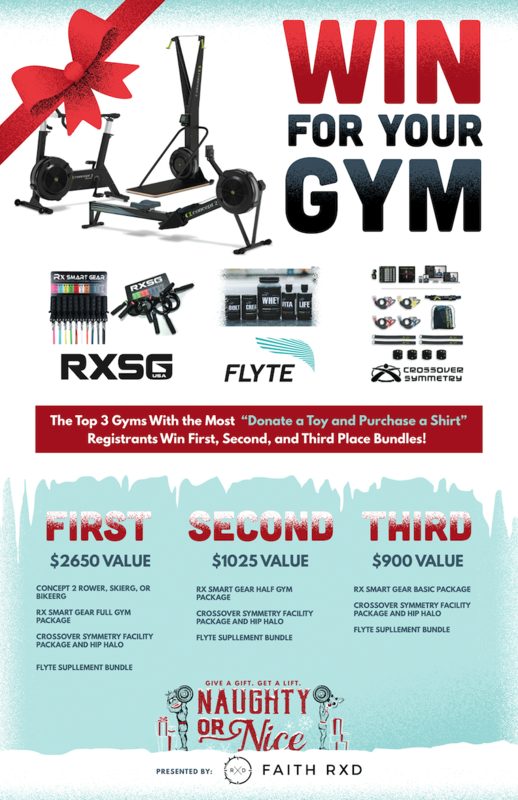 In return, you get an awesome workout and the joy that comes with contributing to a great cause. Get all the details, and get registered at http://naughtyornice.events! 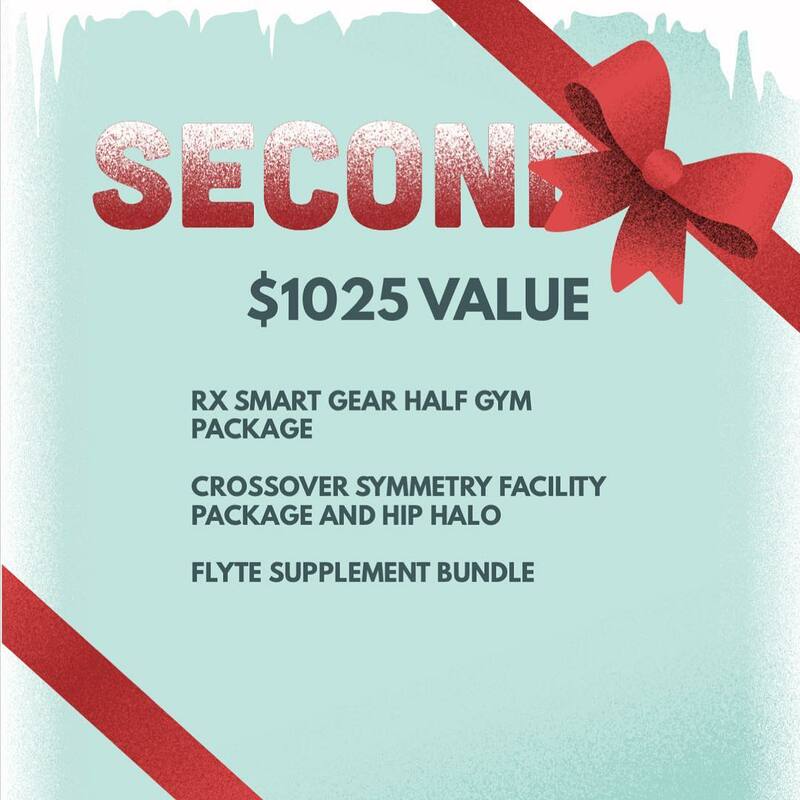 Looking to spread a little extra holiday cheer this year? Then “Give a Gift. 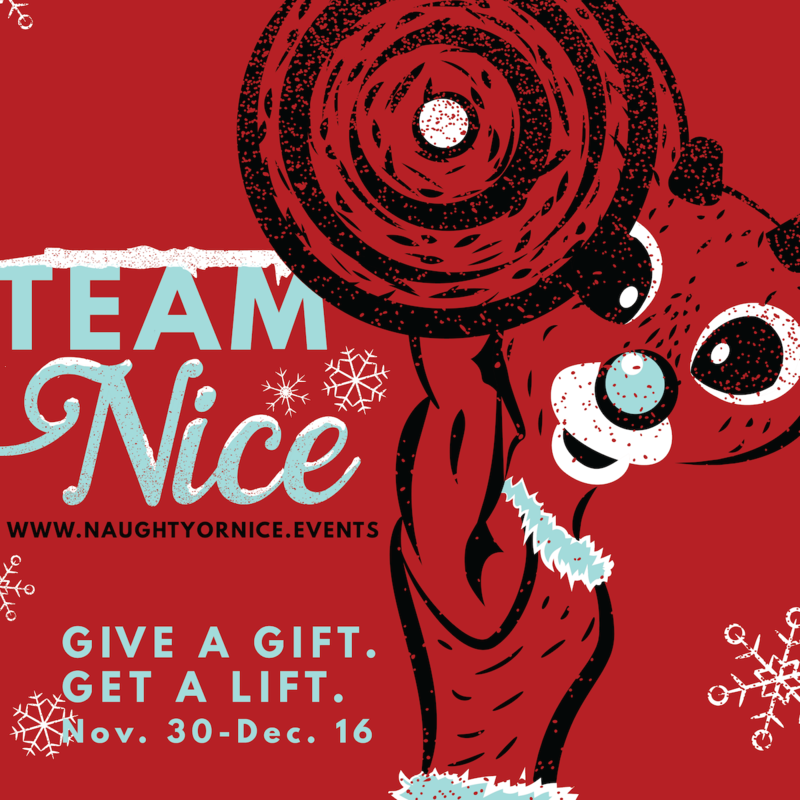 Get a Lift” by participating in Naughty or Nice. Benefiting local children in need, this is a great way to have some holiday fun and participate in a service event. Get all the details and get registered at http://naughtyornice.events. “Give a Gift. Get a Lift.” Sounds like a plan to us! This year’s service event, Naughty or Nice, is bigger and better than last year and benefits local children in need. Bring a toy, do an awesome WOD, and make sure that you are on Santa’s nice list. Get all the details and get registered at http://naughtyornice.events. 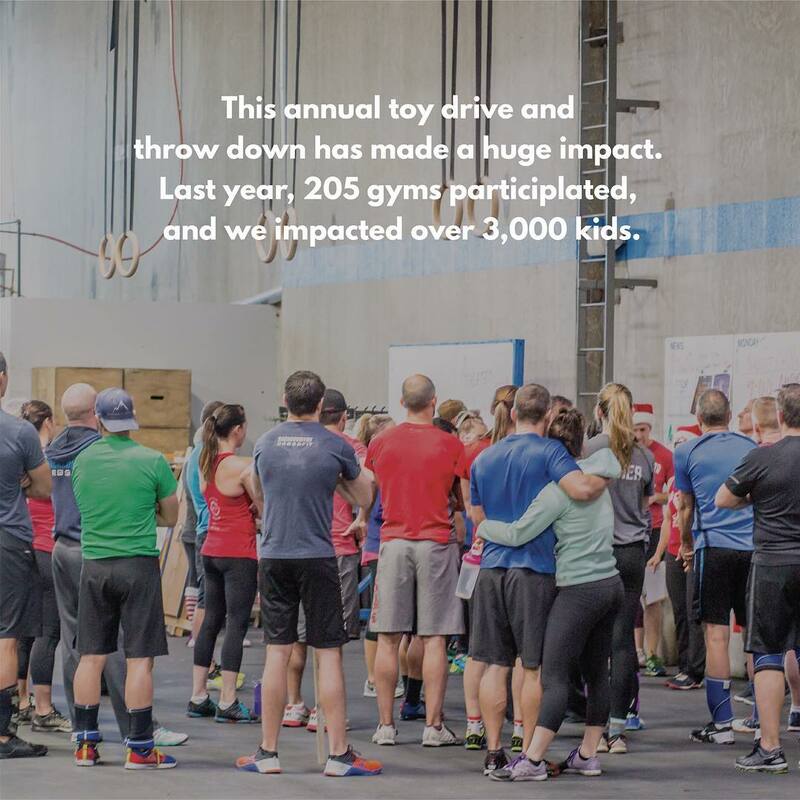 Service is at the heart of our mission, and this year’s Naughty or Nice service event is no exception. When you “Give a Gift. 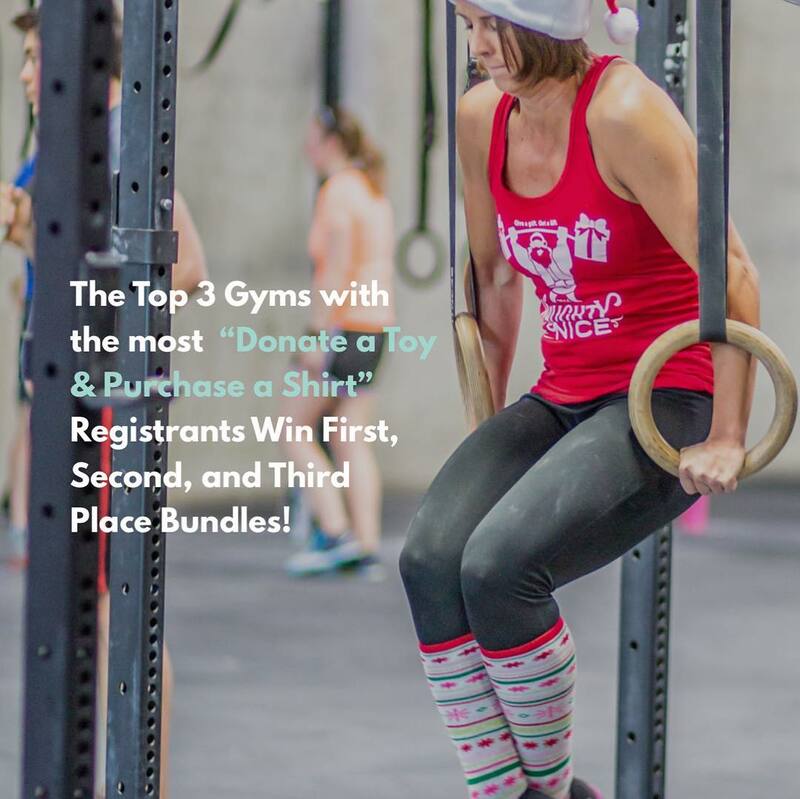 Get a Lift.” you help a local child in need, take part in an awesome WOD and spread a little extra holiday happiness. 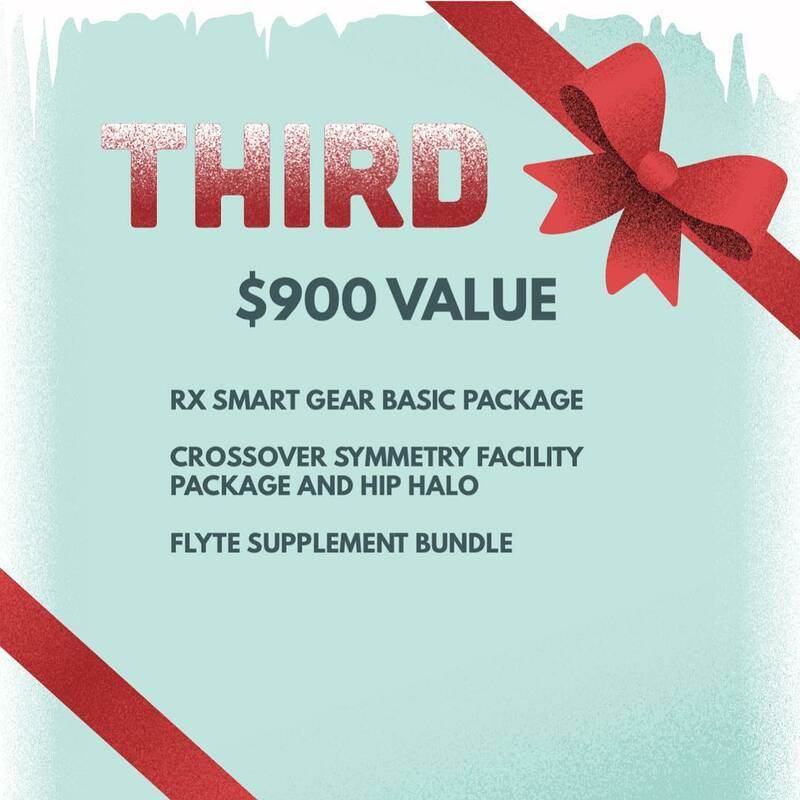 There are 3 ways to participate and you can find all the details and registration at http://naughtyornice.events. 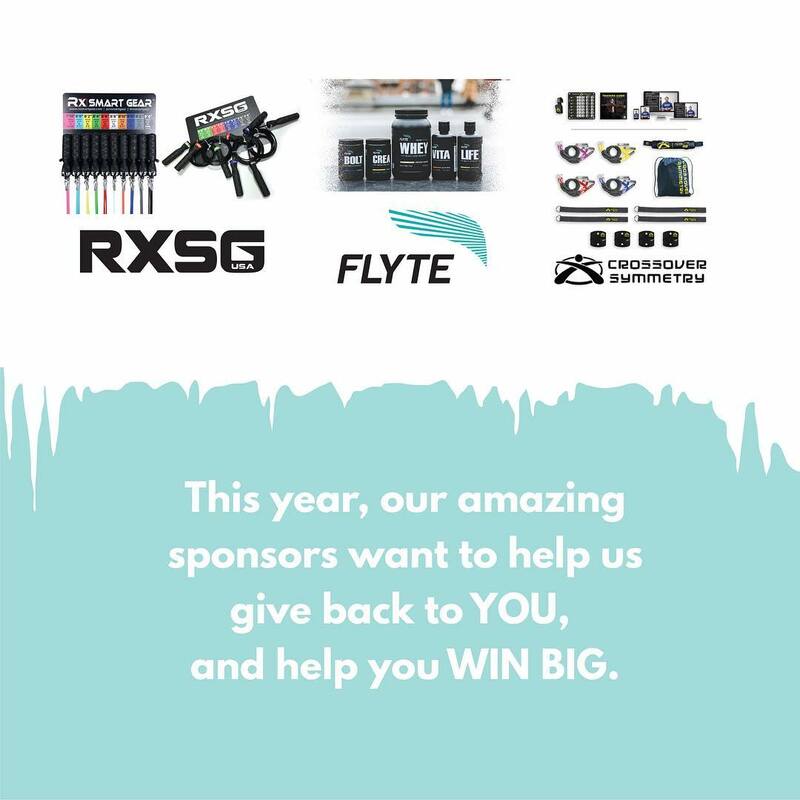 So grab some toys, get your friends, and let’s rock this year’s event! Want to make sure you get this year’s sweet Naughty or Nice shirt and help support our chapter? 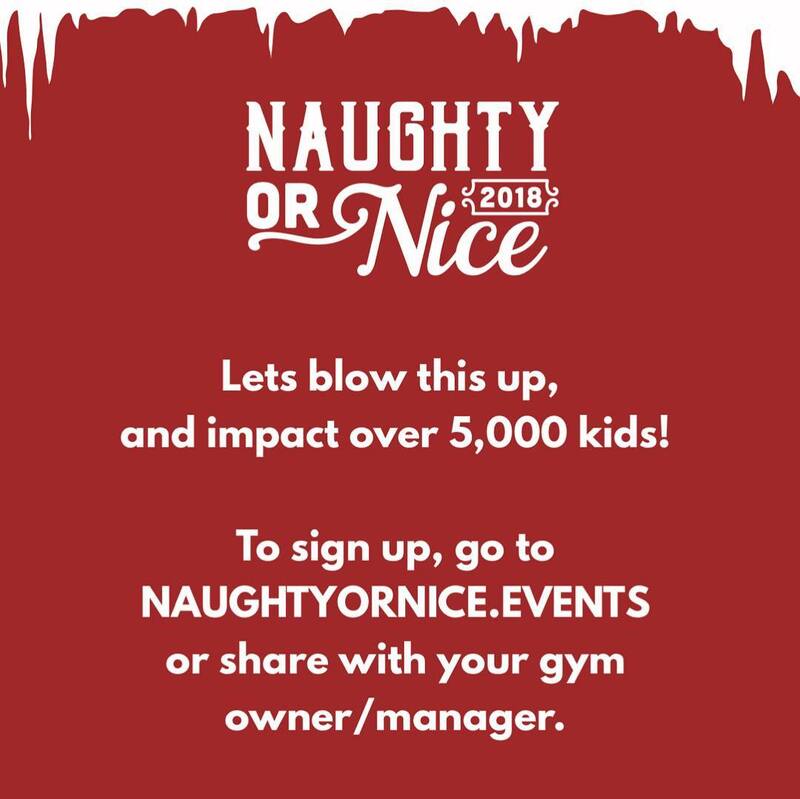 It features the the Abominable Snowman and Rudolph the Red Nose Reindeer, and will be available in time for the service event if you register and pay at http://naughtyornice.events. First print of shirt and tank quantities are limited. Second print will arrive as fast as possible after the event. The Abominable Snowman has been killing it in the gym in order to prep for his appearance on this year’s Naughty or Nice shirt, and his hard work has paid off! 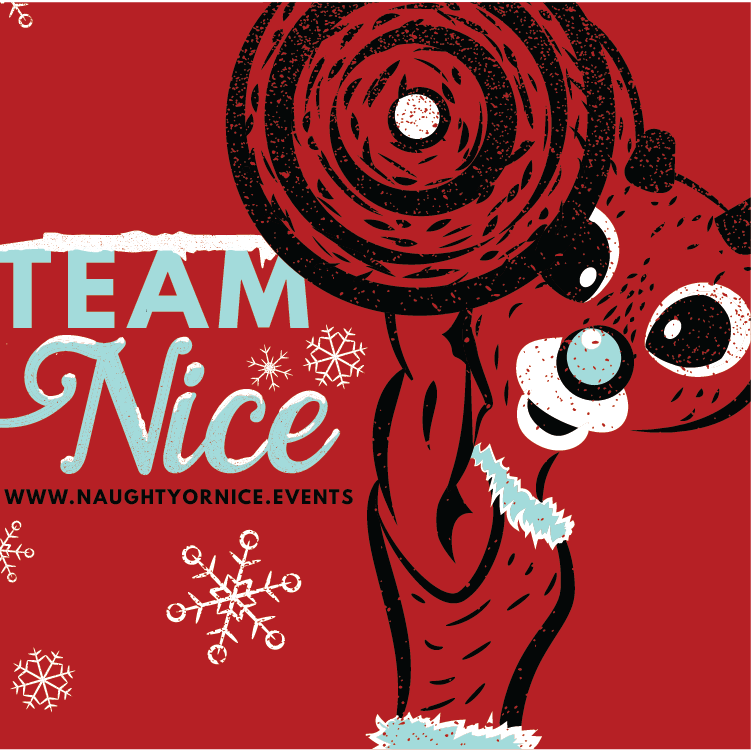 Make sure you grab your shirt by registering for this year’s service event at http://naughtyornice.events. First print of shirt and tank quantities are limited. Order now to receive it in time for your event. Proceeds help support the local and global mission of FAITH RXD.